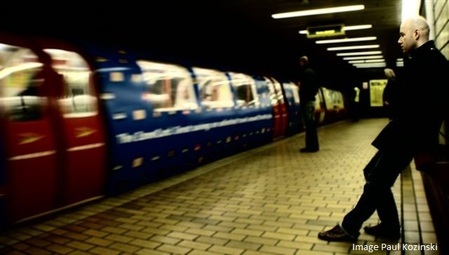 Performed on the Inner Circle Subway, Glasgow. It’s just another day on the Inner Circle and just another passenger is travelling to work when the cracks begin to show. As his routine is unexpectedly interrupted he is faced with his true self and is forced to make some dangerous choices.